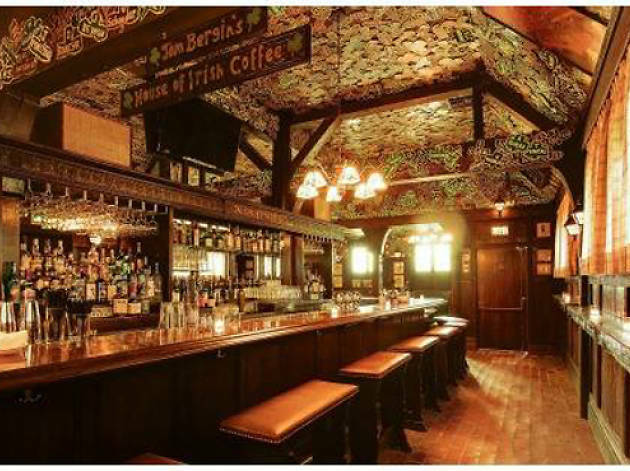 Get into the Mad Men spirit by joining Irish pub Tom Bergin's Tavern for series-inspired libations (available everyday until May 17), sure to make you feel like an extra on the show. Sip on the Draper, a traditonal Old Fashioned with tobacco syrup and cherry bitters, or a Sally, a take on the classic Tom Collins with soda water and lemon shrub. Every Sunday night until the series finale, watch airings of the show while wearing your '50s garb. 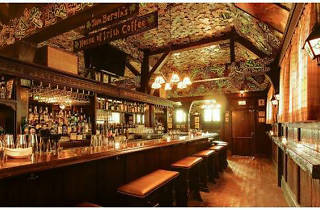 Arrive before 9pm and pair a cocktail with a wood-fired pork chop with bacon jam and brandy butter. During the last screening, bid farewell to the beloved characters and receive a gift fit for a true fan.